Take the ultimate undersea safari and see all the fantastic creatures that live in our seas and oceans. Our displays take you on an undersea tour; from the British coastline to faraway tropical reefs and lots more in between. 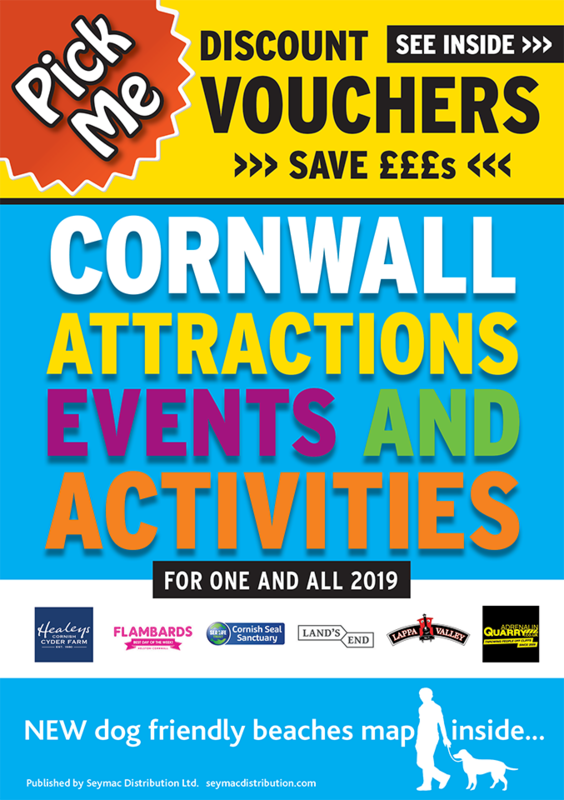 This voucher entitles you £2 off per person off the full admission price . Not to be used in conjunction with any other offer, online or family ticket.